Meal prep bag measures 14″ wide x 9″ tall x 6″ deep. 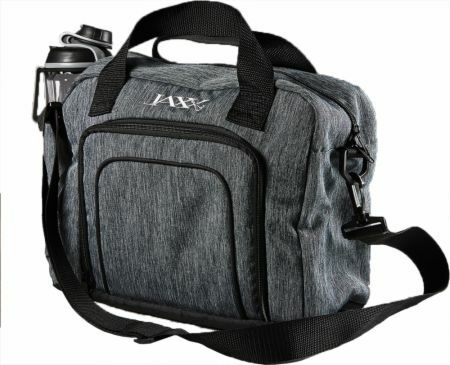 The all-new Jaxx FitPak Meal Prep Commuter Bag is the first Jaxx FitPak with a convenient removable adjustable shoulder strap, making the FitPak even easier to use and tote throughout a busy day! Designed with function and style in mind, our new commuter series features a Gray Space Dye pattern made of durable and easy to clean materials. 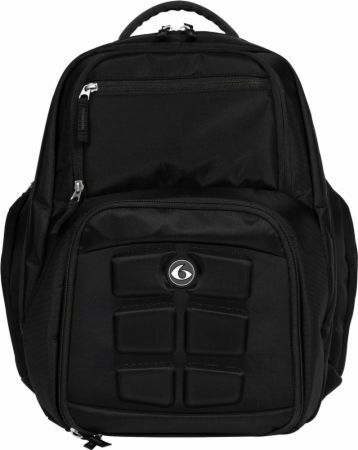 This FitPak Commuter Bag features a main insulated zippered compartment in the front of the bag for your meal prep. A secondary compartment is accessed through the top of the bag and zips closed so you can store other small belongings that you need to tote around all day. 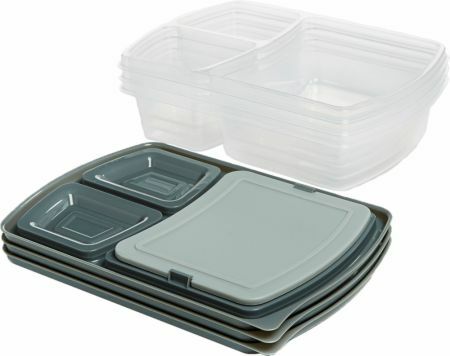 The meal prep compartment is collapsible when not in use, allowing for extra storage space in the bag. 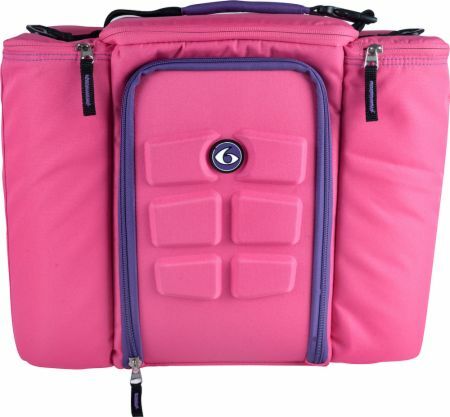 Plus, the bag features dual carrying straps in addition to a removable adjustable shoulder strap. 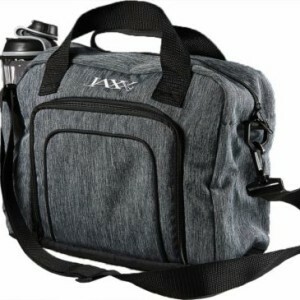 There is also an additional small pocket in the rear of the bag, perfect for holding a cell phone or keys and an exterior side pocket for your shaker bottle or water. 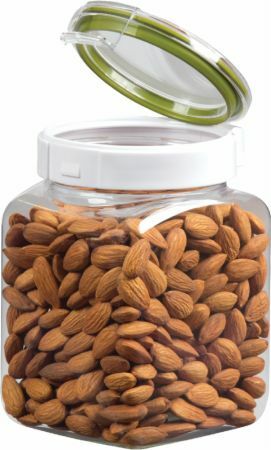 This meal prep set includes meal prep bag, 6 leak-proof reusable portion control containers [(4) 2-Cup containers and (2) 1-Cup containers], a large ice pack to keep food fresh for hours, and a 24 oz. Jaxx Active Shaker bottle that will blend your shakes or smoothies perfectly with our patented Jaxx agitator. Bag measures 14″ wide x 9″ tall x 6″ deep.